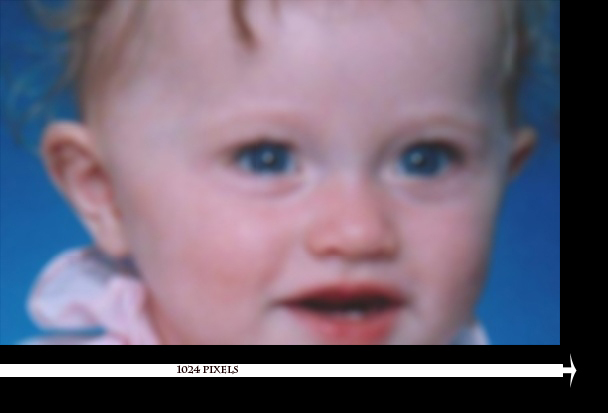 Click on an Image on the top bar of Photoshop, Elements, etc choose Size from drop down menu. The Image Size box will come up. Make sure all boxes are checked at the bottom. 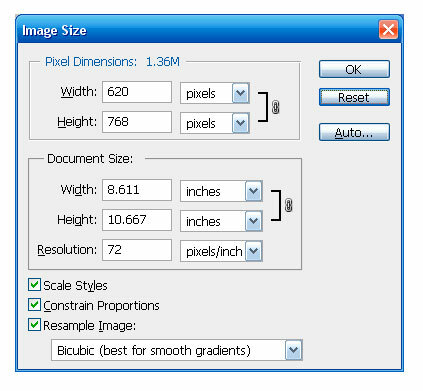 If resolution needs to be changed to have 72, uncheck “resample image”, then change resolution to 72, then recheck resample image. Next change the pixel dimension.